A journal for recording your fishing memories as well as important data such as weather conditions, GPS coordinates, bait used, success or lack of it and other who, what, where, when, how and why information. Everyone has a story about the big one that got away. Sounds fishy to me! A journal for recording your fishing memories as well as important data such as weather conditions, GPS coordinates, bait used, success or lack of it and other who, what, where, when, how and why information. Everyone has a story about the big one that got away. Sounds fishy to me! 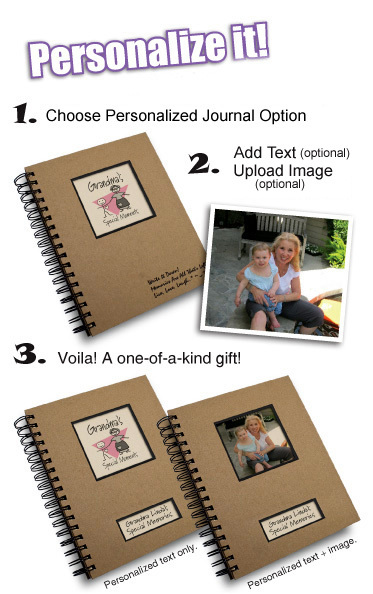 Personalize the Fishing – A Fisherman’s Journal with text and/or a picture.